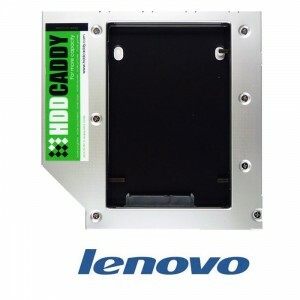 Lenovo IdeaPad Z500 HDD Caddy | HDDCaddy.eu - HDD Caddy for 2nd drive in every laptop! This HDD Caddy replaces the dvd-drive or blu-ray drive from the laptops Lenovo IdeaPad Z500 in order to add a second internal hard drive! When you need extra storage space on your laptop, this HDD Caddy is an ideal solution because you do not need to carry an external hard drive anymore. This HDD Caddy easily slides in the optical bay. The front side of the HDD Caddy has a mounting holder for the plastic bezel of the dvd-drive. 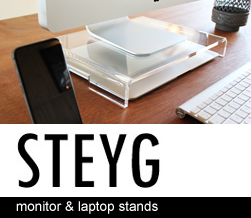 You can mount the original bezel of your laptop on the HDD Caddy (see video). It will fit any 2.5″ HDD or SSD. 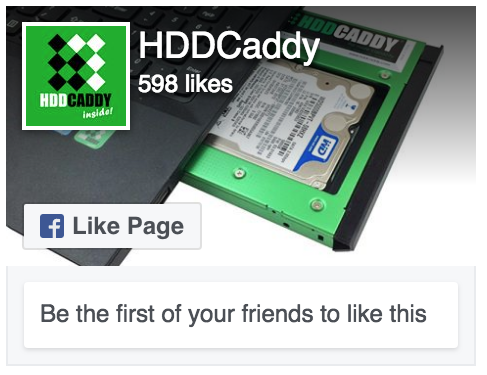 The HDD Caddy supports SATA1, SATA2, and SATA3 transfer speeds. The built-in lock screws make it easy to mount your second hard drive in the HDD Caddy. The HDD Caddy is a well design product and is made from aluminium which makes it light, sturdy and provides cooling for the hard drive. The inside of the HDD Caddy has a plastic holder to absorb noise and vibrations from a 2nd HDD. Installation is easy. Remove the optical drive. Put the bezel of the optical drive on to the HDD Caddy (see video) and install the HDD Caddy with second hard drive or SSD in the laptop. Order Lenovo IdeaPad Z500 HDD Caddy here. We ship worldwide. Every business day. All products are in stock and located in the Netherlands, Europe. Dit bericht werd geplaatst in IBM-Lenovo HDD Caddy,Lenovo HDD Caddy. Bookmark de permalink.